It seems as though every other TV commercial is an ad for the latest “wonder drug.” Prescription medications and medical implants are a multi-billion-dollar industry. Pharmaceutical companies will sometimes rush these products to market without knowing — or without revealing — the dangerous side effects. This type of pharmaceutical marketing can be harmful. 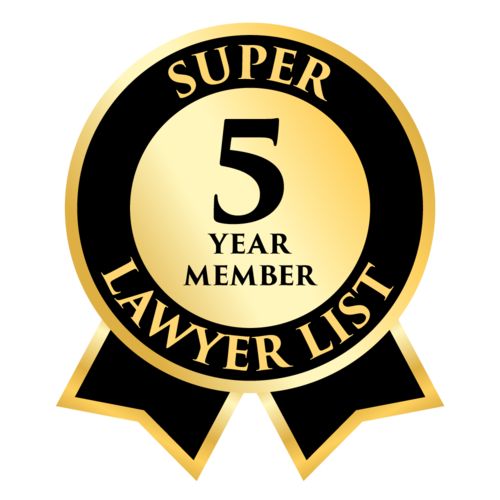 Did your loved one die or suffer serious medical complications from dangerous drugs or an unsafe medical device? Did a pharmacy error lead to injury? 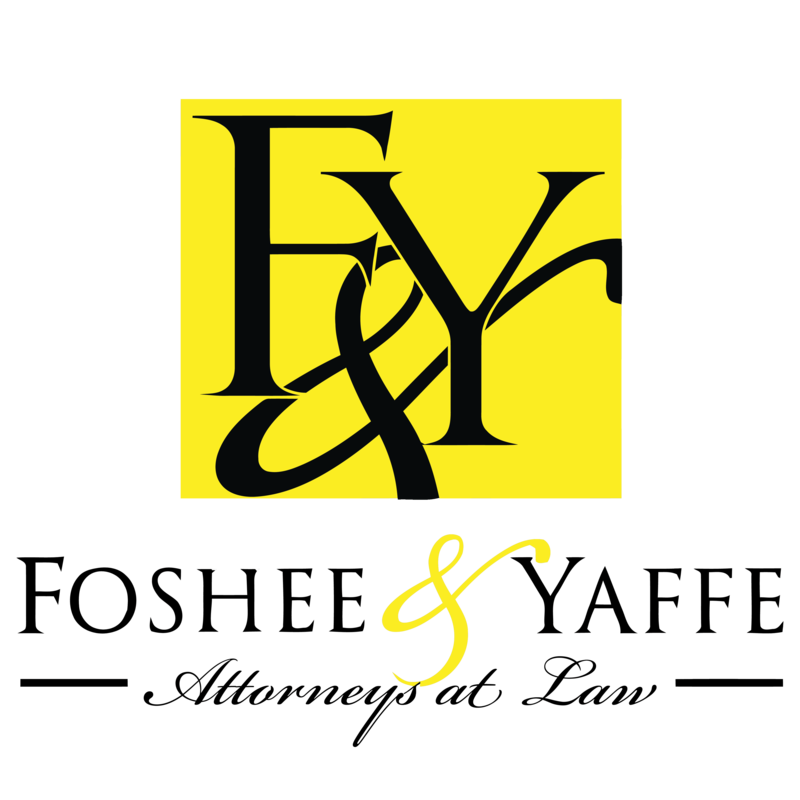 Contact the Oklahoma City law firm of Foshee & Yaffe about a possible claim against the manufacturer. We offer a free case evaluation at 877-423-8939. Sometimes it’s not the drug that’s dangerous, but the pharmacist filling the order. We have held pharmacists liable for malpractice or commercial pharmacies accountable for misfilled prescriptions. The wrong drug, the wrong dose, or failure to check for deadly cross-reactions with other medications can lead to irreversible damage or death. Product liability and medication error lawsuits require pharmaceutical experts to testify about the dangers and medical experts to prove the connection to the victim. Our law firm has the resources and the legal and scientific knowledge to take on these cases. Contact one of our many personal injury lawyers at Foshee & Yaffe law firm for a free initial consultation, including home or hospital visits. We work on a contingency fee — we don’t get paid unless our client gets compensation for their injuries.